Superdry men's Paralex SD-Windtrekker. 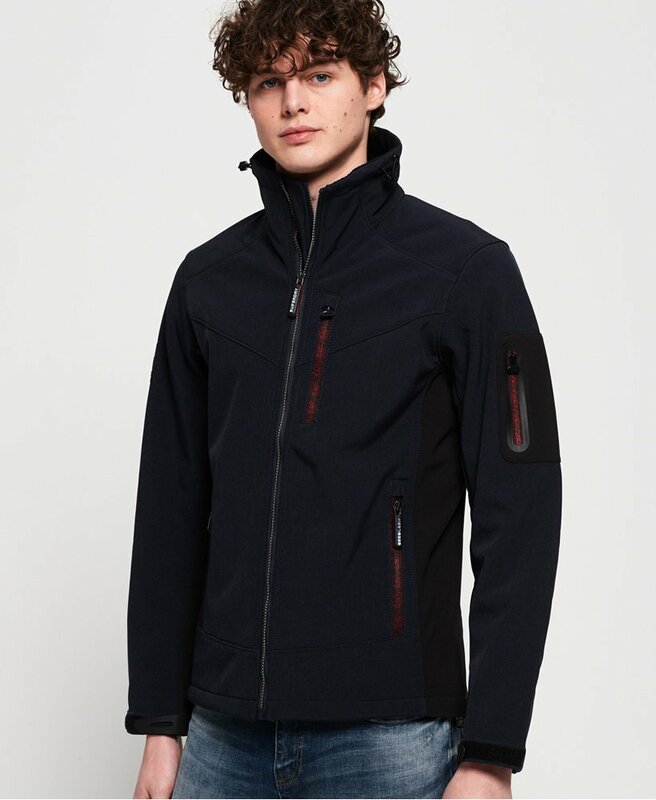 The Paralex SD-Windtrekker has been crafted from a soft stretch fabric for your comfort, with the fleece and mesh lined body adding an extra element of luxury. This jacket also features a zip fastening, three front pockets and hook and loop adjuster cuffs. The Paralex SD-Windtrekker has been completed with a Superdry logo design on one sleeve.